The new GateSec™ AB138 from ABUS is solid stainless steel construction “rust free by design” & includes all mounting accessories. 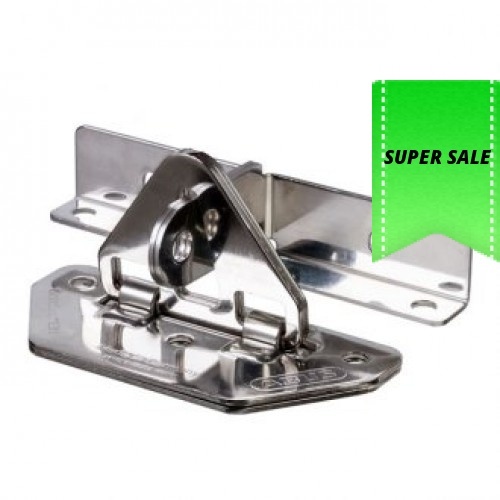 Supplied with concrete screws offering a stronger door mounting & the ability to remove if needed. 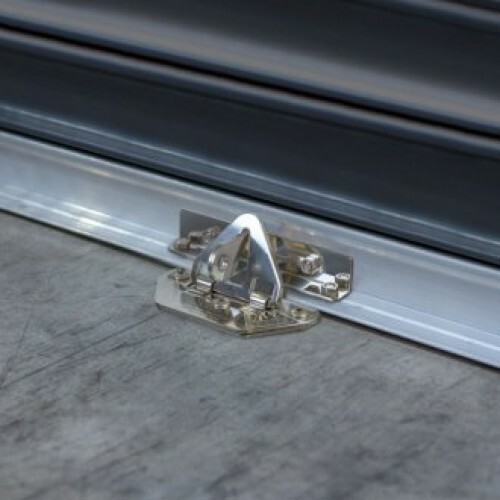 Triangular laminated base plate for use on concrete floors with rebated weather step. Can be fitted on top of weather steps inside the door. Can be reversed to sit at the bottom of the step. 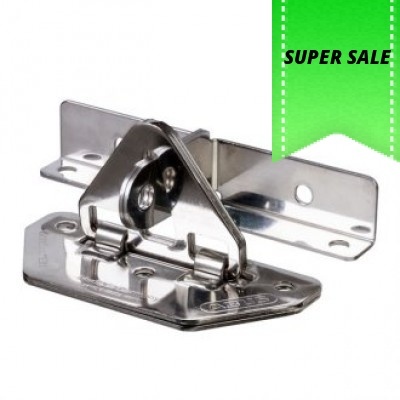 Includes door bracket, plate and all stainless steel fasteners. 11 mm staple hole diameter.